The Armageddon came. A huge Heat Wave ruined the planet, humans have mutated into strange creatures who worship strange gods, trying to exterminate each other in bloody wars, and Ikei demons populate the surface of the planet. 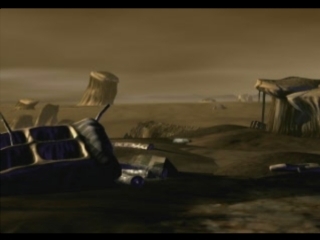 In the middle of the wasteland stands the Nerve Tower. 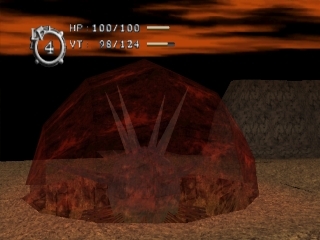 Nobody knows what it is: the symbol of evil or the final hope for salvation, because nobody ever dared to enter it. 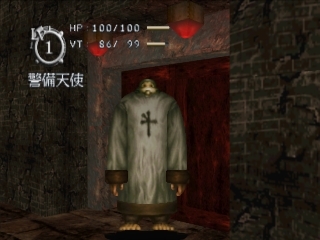 But the hero of the game is determined to explore the tower, and perhaps to cleanse the world of evil once and for all. Set after a world-altering cataclysm called the Blaze that took place on May 14, 2032, Baroque focuses on a nameless, mute, and amnesiac protagonist. 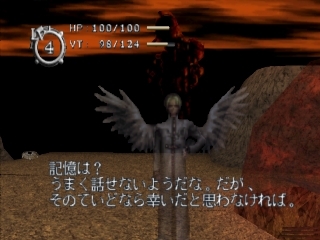 Early on, he finds himself tasked with purifying the Meta-Beings, once-human creatures that have lost themselves to the delusions inside them, and reaching the bottom floor of a tower to gain redemption for his forgotten sin. 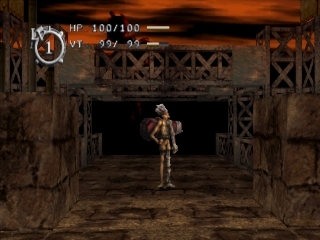 Through his interactions with the other characters and unlocked cutscenes, the player learns about the back-story and characters. The objective of Baroque is to guide the nameless, mute, and amnesiac player character through the Neuro Tower to the bottom floor. Randomly generated, the majority of the layouts of the Neuro Tower's floors change each time the player ventures inside. 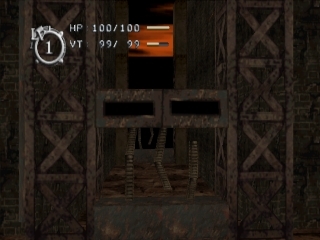 Portals found on each floor of the tower will transport the player to the next floor. 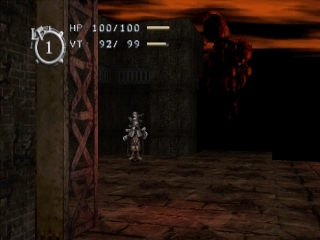 Death in Baroque does not result in a game over screen, but advances the plot, unlocking cutscenes, new areas, and comments by the non-player characters. The Neuro Tower expands after certain conditions are met. 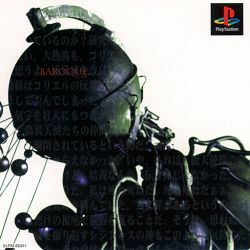 Produced by Takeshi Santo, Baroque saw a Japan-only release for the Sega Saturn by Sting Entertainment on May 21, 1998; a Japanese release for the PlayStation followed on October 28, 1999, with a limited edition of the game appearing simultaneously. 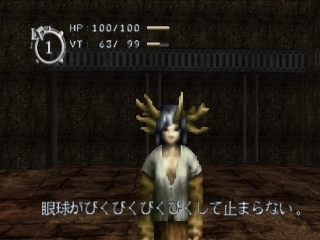 The game got a remake in the Playstation 2 console in the year 2008 releasing the game in Japan and United States, the bigger change was using a third person perspective instead of the first person one that the original game used. 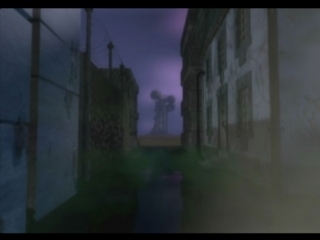 Baroque is horror-themed action game with elements of survival gameplay. 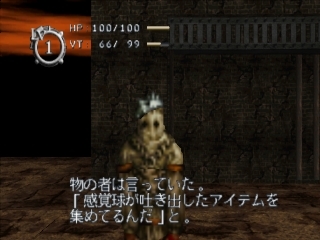 The whole game is set in the tower: you slowly work your way to the top, fighting demons as you progress. You have HP as well as stamina gauge. If your stamina is depleted, you walk slower and can't react well in a battle. 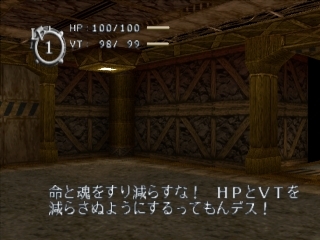 New 3D type RPG for Playstation. However, this word was used in the world before and after the collapse of large heat wave had a different meaning. It is distorted delusion. Desolate in the world collapsed, people were no longer can have the will to live if not more Sugara to delusion. People are having a baroque, he has survived. SCI-FI, Futuristic, Horror & Fantasy themes. Dim. - 821 x 600 pix. Dim. - 570 x 709 pix. 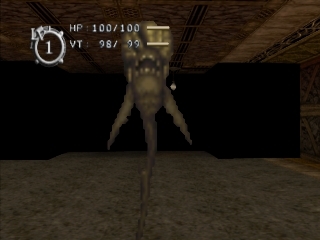 Gameshark codes created by GLADIATOR.